Love is more easily demonstrated than defined. Valentine's Day is all about telling the love of your life how much you care. 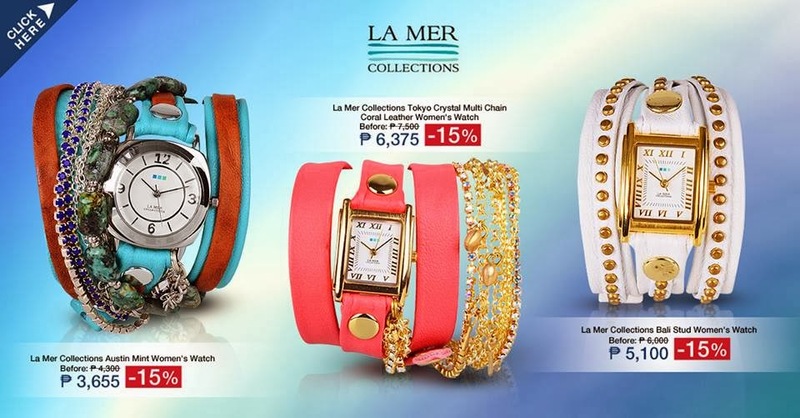 This Valentine's Day, you are right in time with Lazada. Valentine's Day is no longer limited to romantic love. It has come to be a celebration time for families in general. There is something sweet about acknowledging the importance of love in one's life regardless of the type of love you are celebrating. Playing on the mirth of love, people complement their family members with unique gifts. The country's premier online shopping mall lets you indulge love ones in a bunch of goodies that will surely bring a smile to their lips. 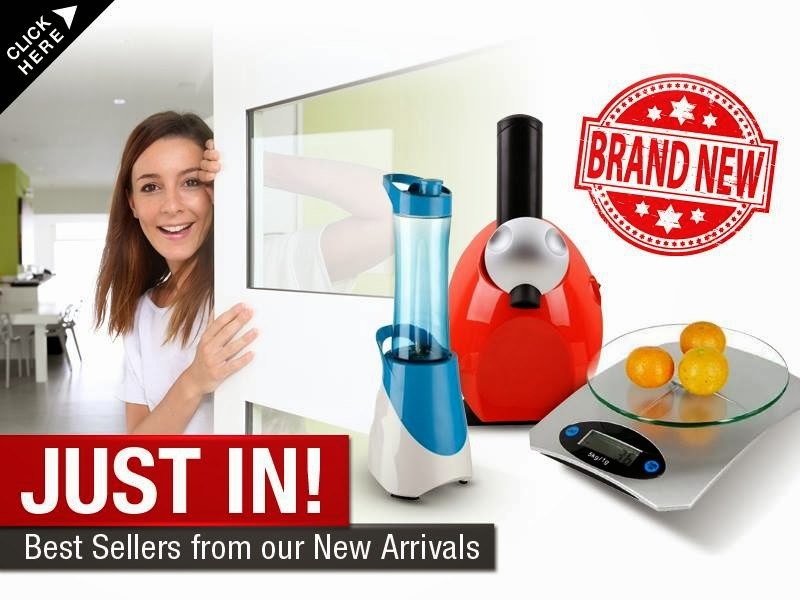 Lazada is home to a wide array of products from accessories, electronics, personal care and gadgets that will surely make one's heart flutter. And by making purchases through this secure online shopping environment, Lazada is rewarding all MasterCard holders with an additional 15% off on all products listed in the “Share Your Love” campaign just by using MasterCard® credit card payment facilities. Promo runs until February 14. 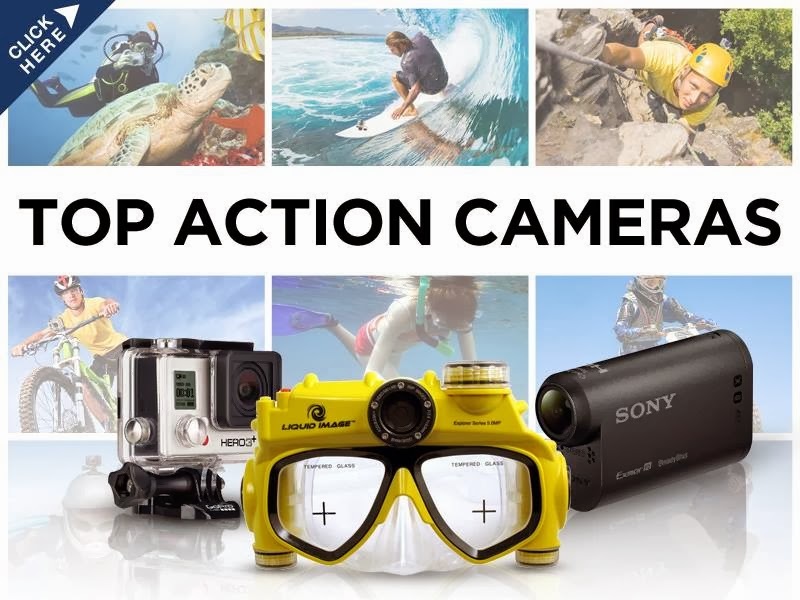 Take on these amazing deals and make life sweeter for those you love! 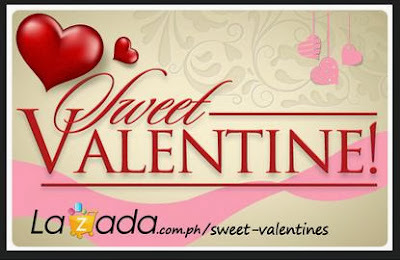 Visit www.lazada.com.ph/sweet-valentines for more details.